Clean air is the greatest gift you can give yourself and your loved ones. Do you have allergies, asthma or COPD? Are you super sensitive to scents and smoke? The Coach’s simple Clean Air Plan will help you create a healthier environment in your home and office. With increasing wildfires, industrial pollution, and trapped indoor air pollutants, Austin Air comes to the rescue! 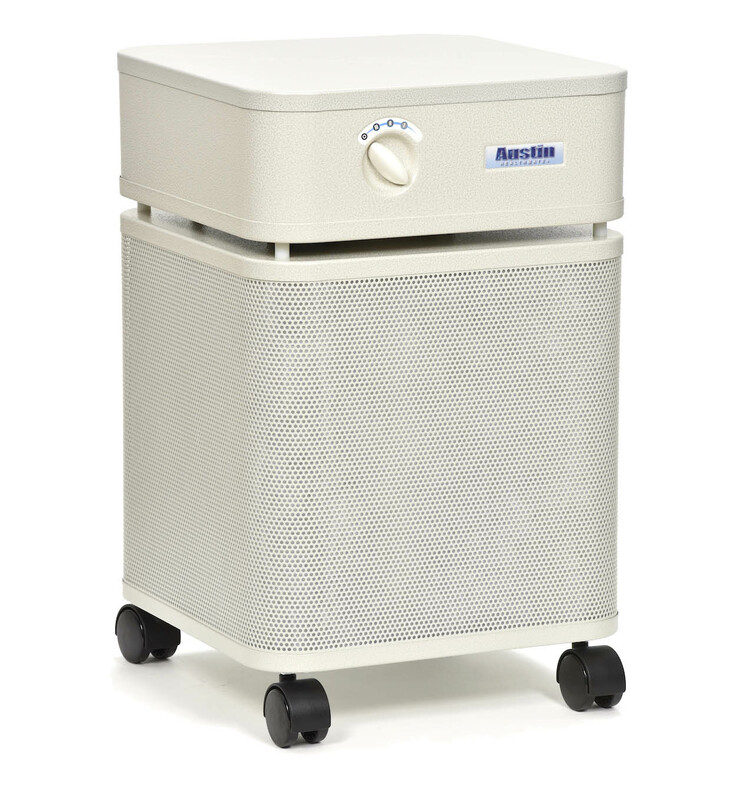 Austin Air purifiers are the safest for your lungs, and they filter the full range of indoor air pollutants, including airborne particles and gases from wildfire smoke, pollens, pet dander, bacteria, viruses, odours, chemicals, mold and VOCs. The HM 450 filters the broadest range of indoor air pollutants. Suitable for common areas such as living rooms. Choice of 4 colours. 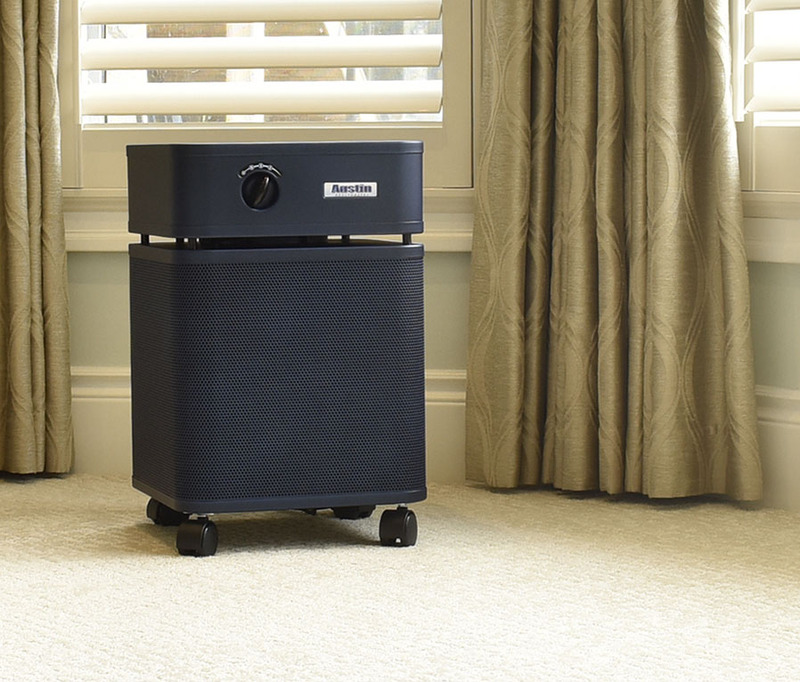 The Bedroom Machine is our most advanced air purifier, with five stages of filtration. Choice of 4 colours. Perfect for a small bedroom. Just like the HealthMate Plus, this junior model filters everything from pollens to perfumes, dust to bacteria, and more. Choice of 4 colours. 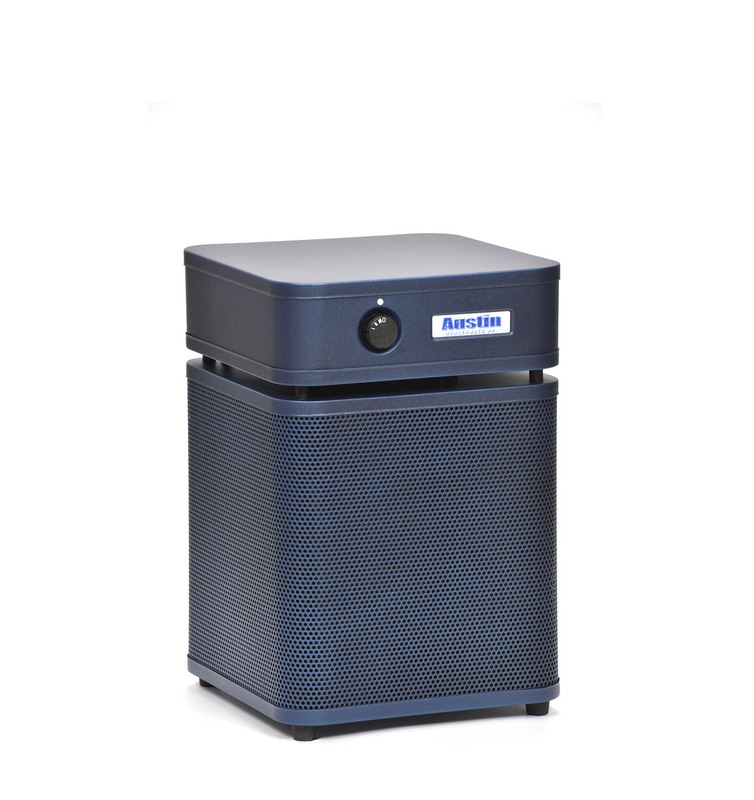 With a simple Clean Air Plan and Austin Air purifiers, the Clean Air Coach helps you create a healthier environment in your home and office. Information on this web site is for general educational purposes. For your personal health issues, please consult your healthcare professional. © Copyright The Clean Air Coach 2018. All Rights Reserved. Site designed by SugarWP.